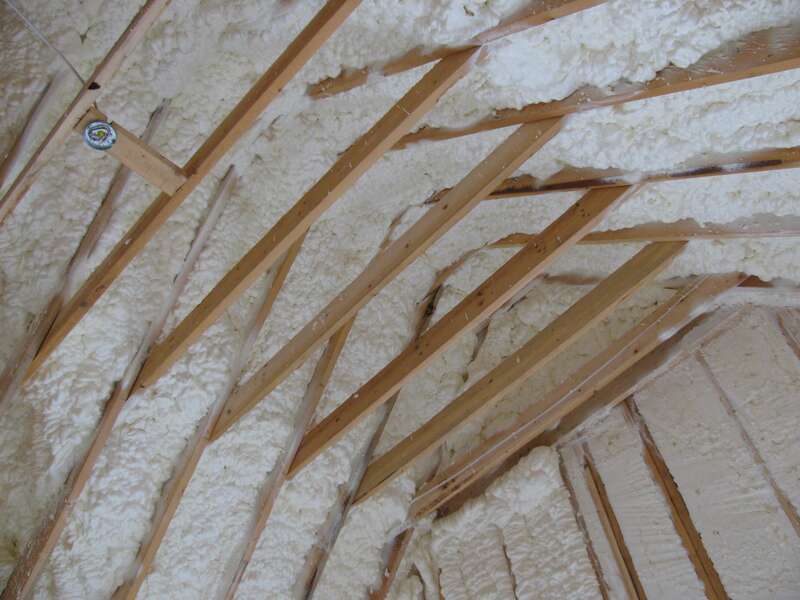 As the leader in the manufacturing of spray, OEM, and flexible polyurethane foam, NCFI has a long history of delivering high-quality products. 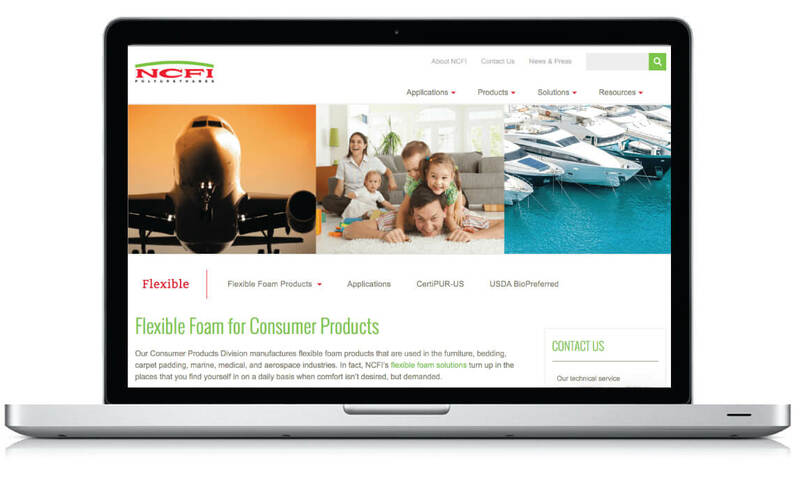 As a leading manufacturer of spray and flexible polyurethane foam, NCFI was faced with a web presence that no longer supported its marketing plan. Multiple brand websites made it difficult for the company to rank in search results, which ultimately overwhelmed and confused visitors. Identifying a need to refocus its brand and realign its marketing strategy, NCFI contacted us for help in creating and implementing a digital strategy to support its business goals. 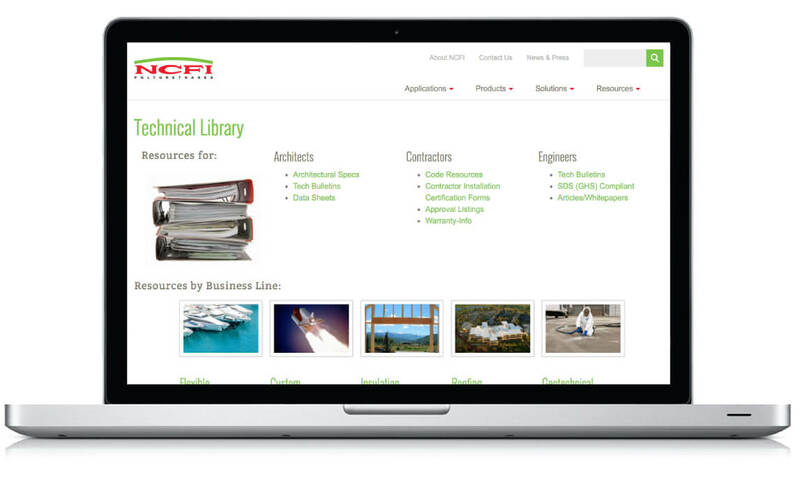 First, we encouraged NCFI to think about how its new website would support its business plan. Opportunities included improving brand perception, generating more traffic to the website, and capturing sales leads. Based on the discovery process, Knowmad put in place a plan to develop a single website to serve as the definitive source of company and product information, and then developed buyer personas and researched keywords accordingly. 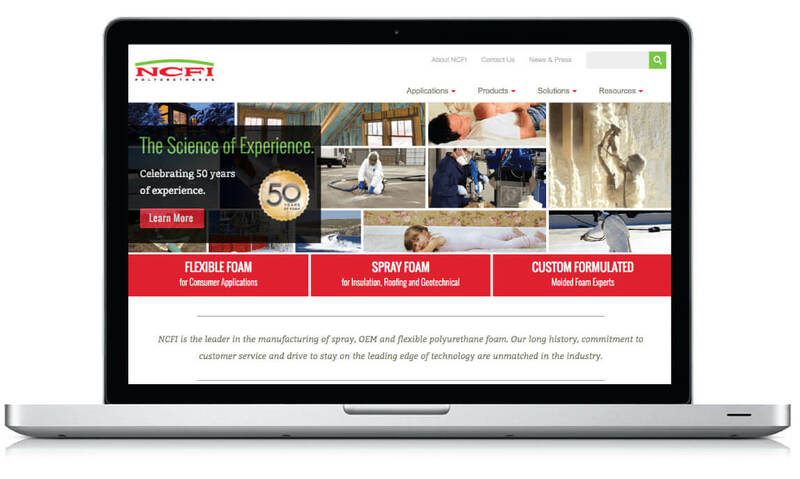 The redesigned website was built to be a user-friendly, online platform to drive growth, one with clear calls-to-action (CTAs) that encouraged visitors to engage with NCFI through its offers of informative and accurate data.